2681 sq.ft. 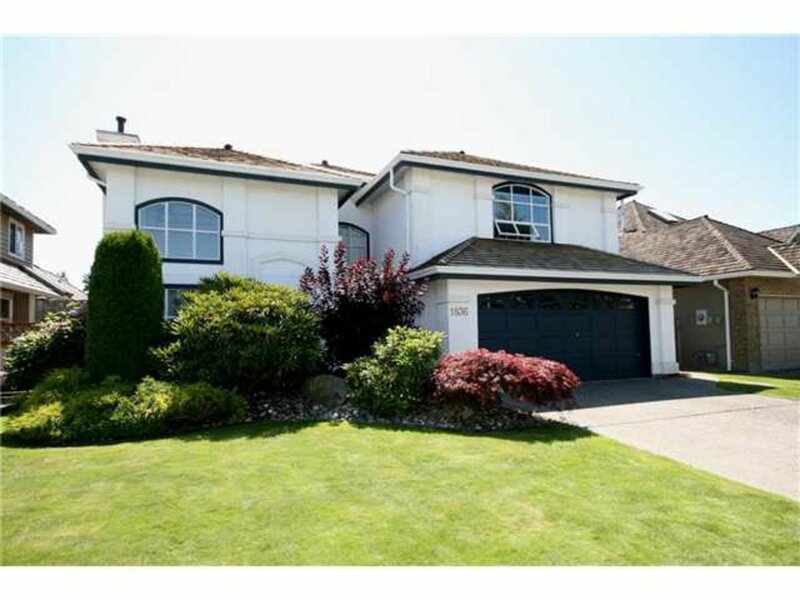 5 bedroom and 3 full bathroom executive home located in desirable Imperial Village. This home has extensive recent updates including a cedar shake roof, kitchen with granite counter tops and all new appliances, bathrooms with granite counter tops and new flooring. Huge master suite with dressing area, walk-in closet and 5 piece ensuite with a jetted tub. Located on a private south facing, 4951 sq.ft. lot just steps to the park and Tsawwassen Springs Golf Course.